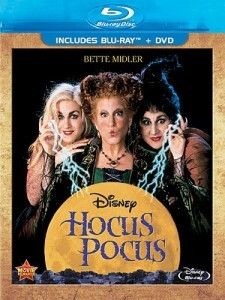 Amazon has Disney Hocus Pocus Movie on Blu-ray Sale Priced at $9.99. 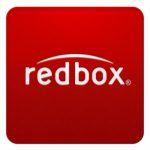 Free Shipping for Prime members or on orders of $35 or more. This PG rated fiendishly fun movie stars Bette Midler, Thora Birch, Kathy Najimy and Sarah Jessica Parker. 4.7 of 5 stars from 1,200+ reviewers.